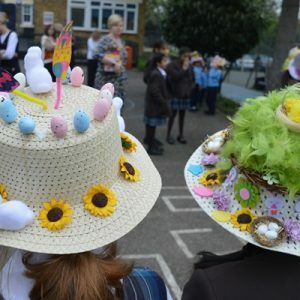 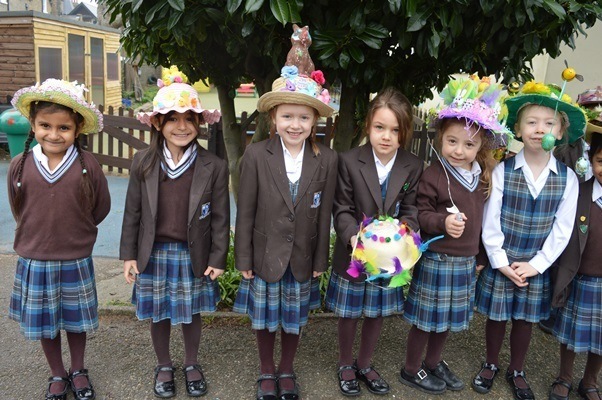 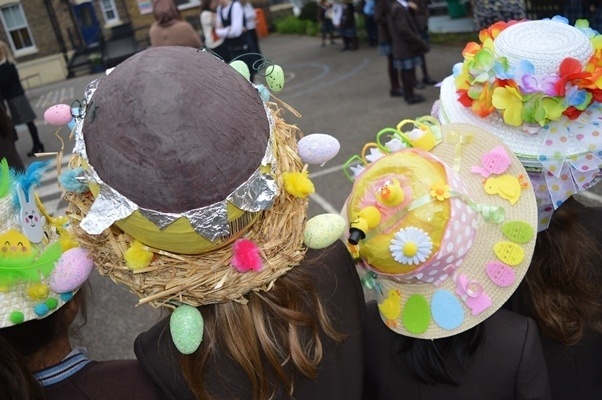 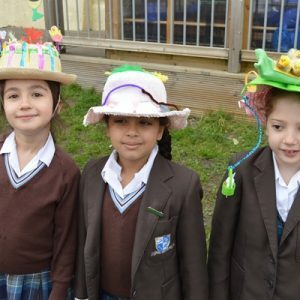 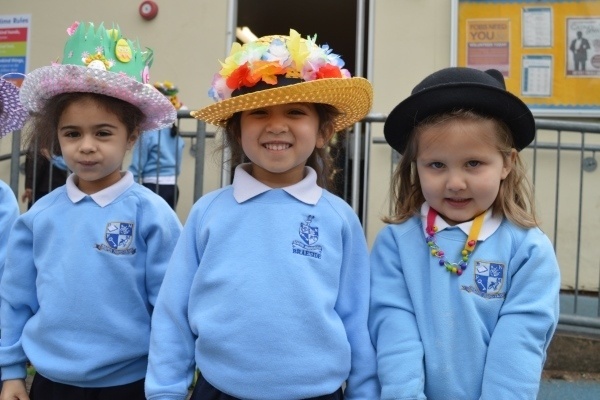 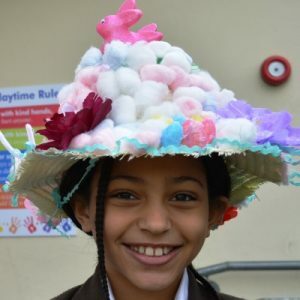 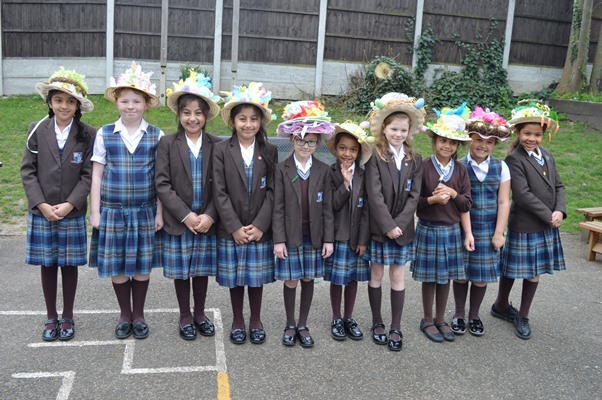 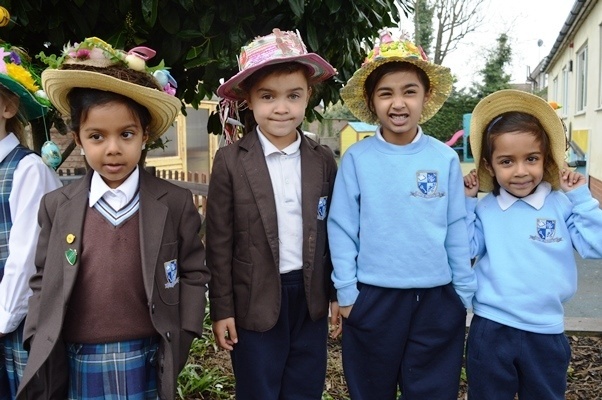 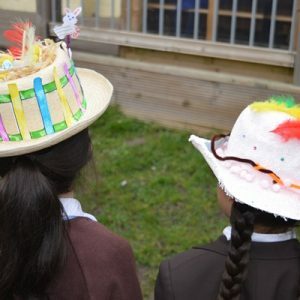 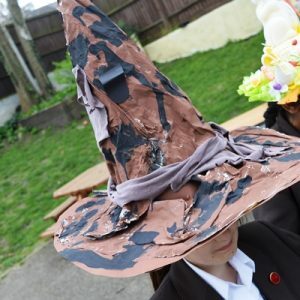 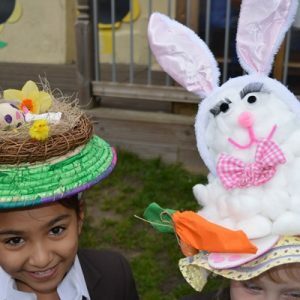 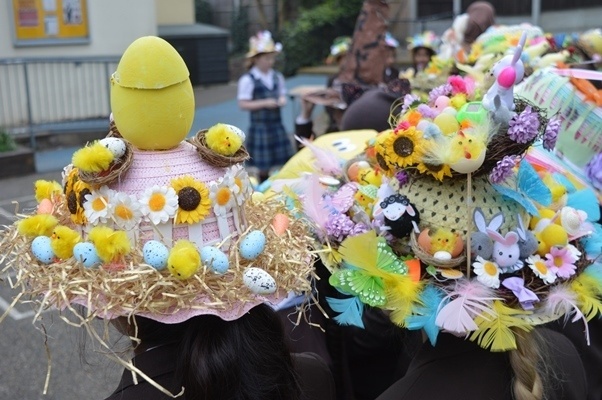 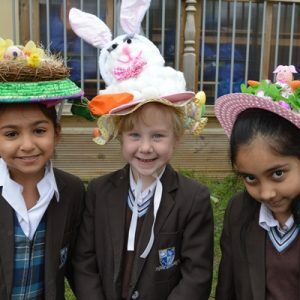 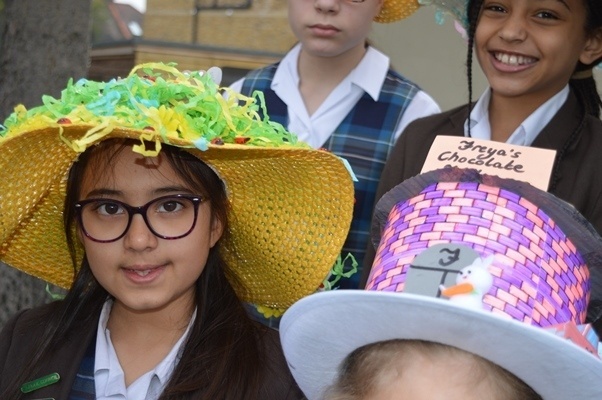 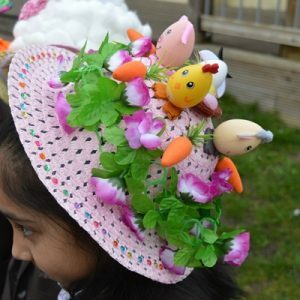 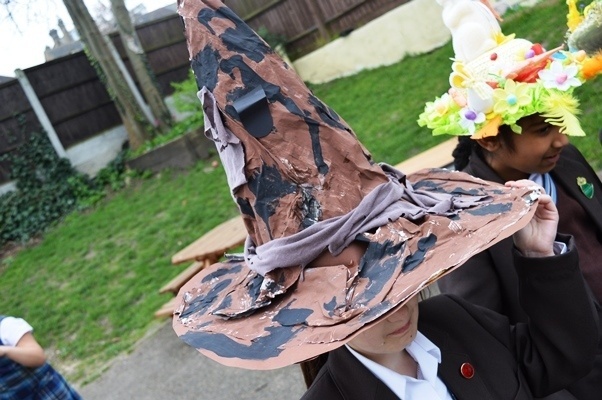 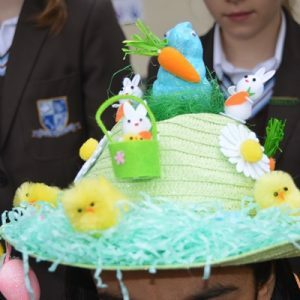 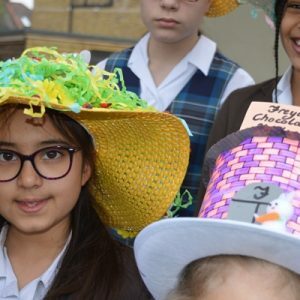 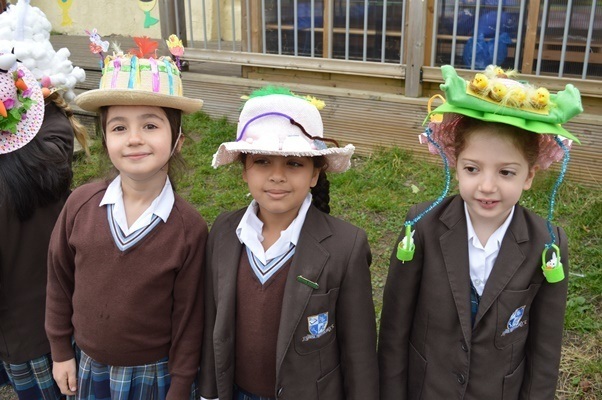 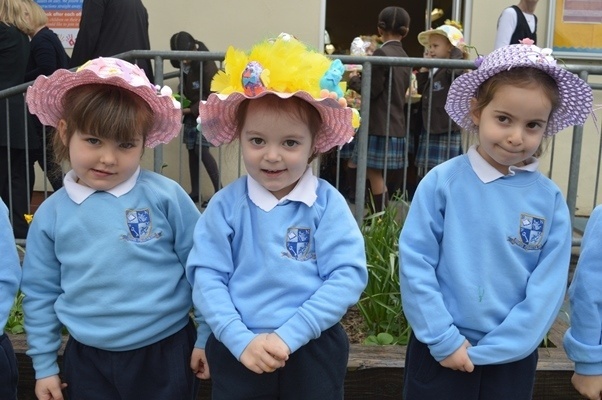 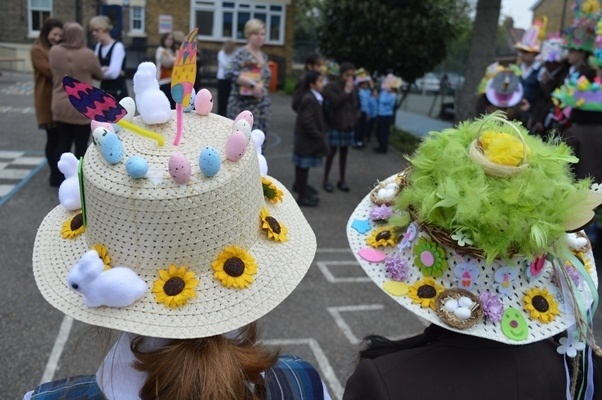 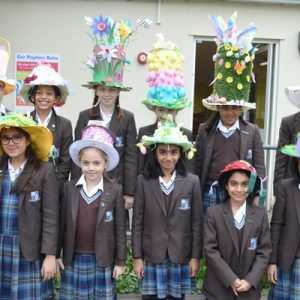 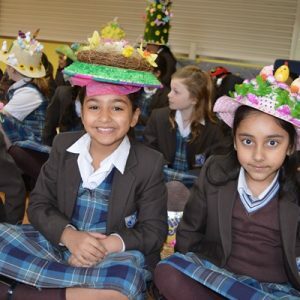 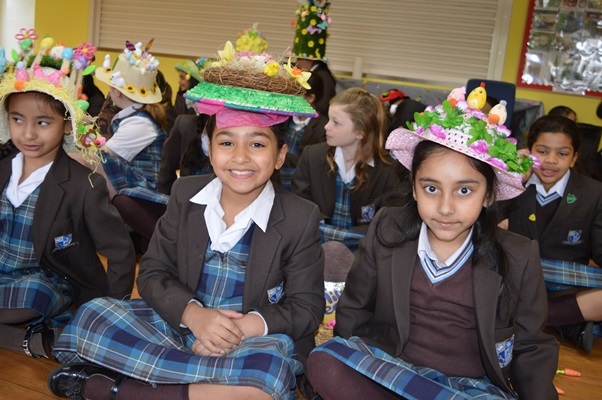 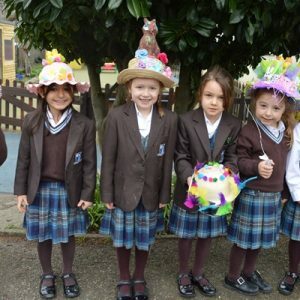 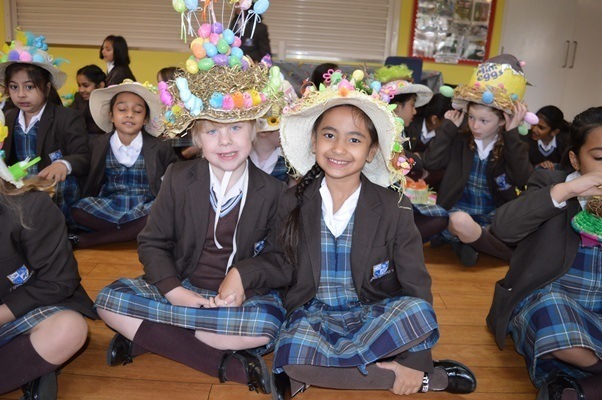 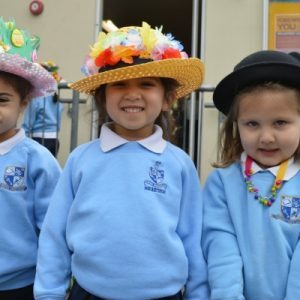 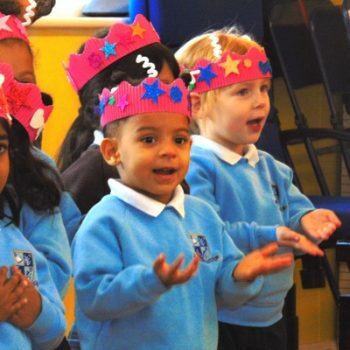 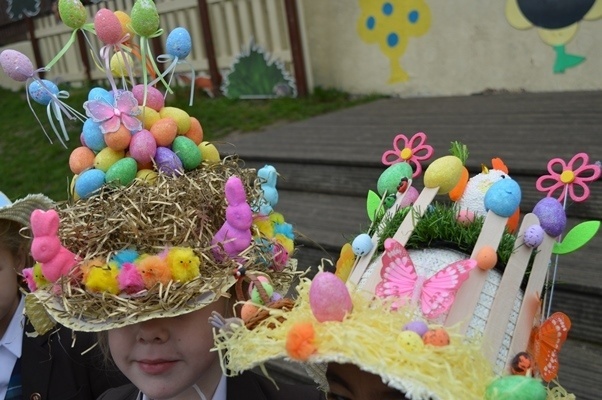 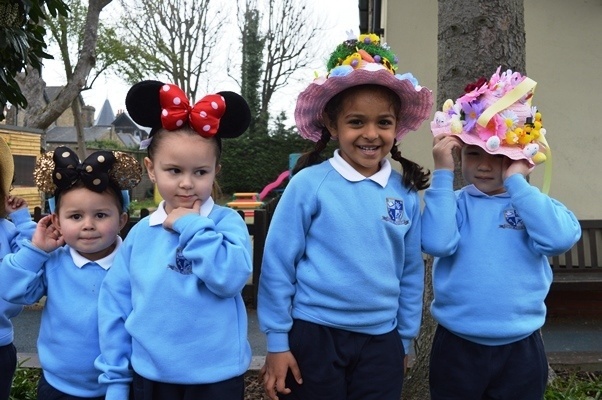 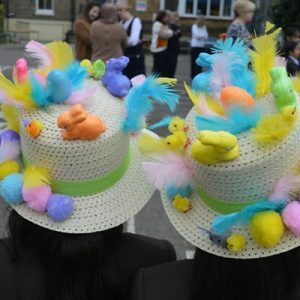 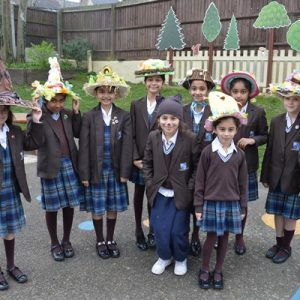 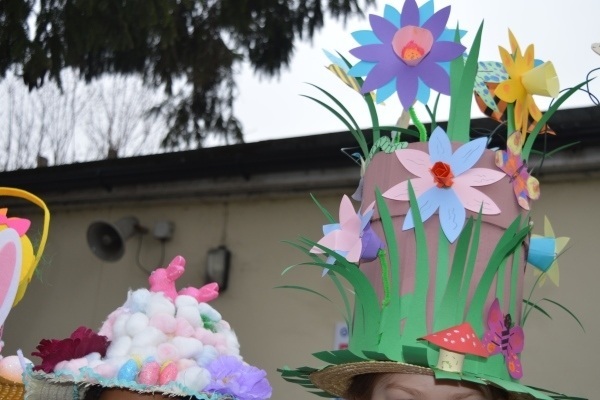 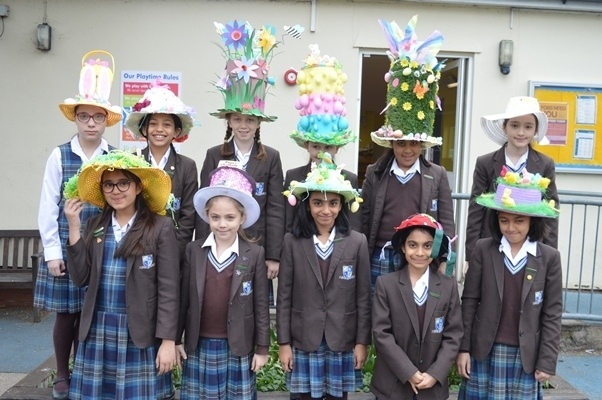 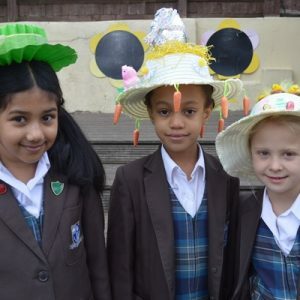 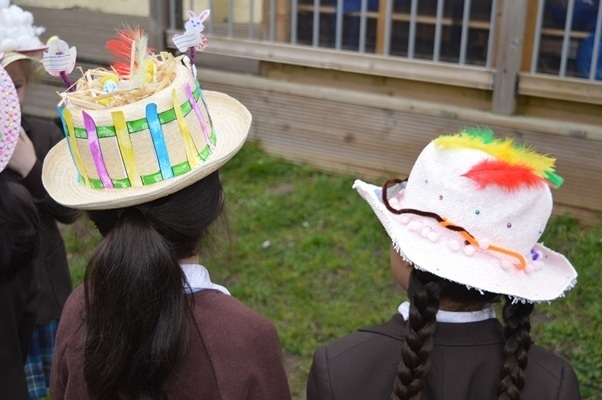 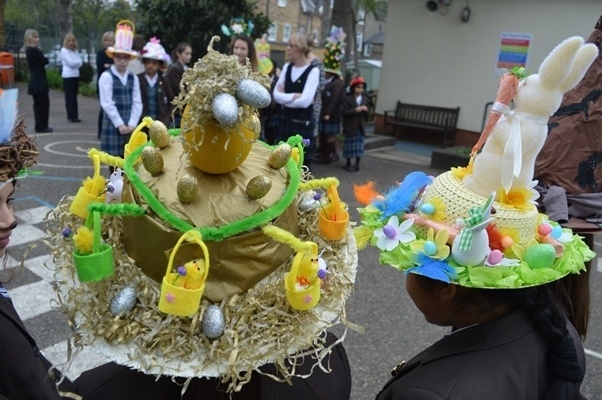 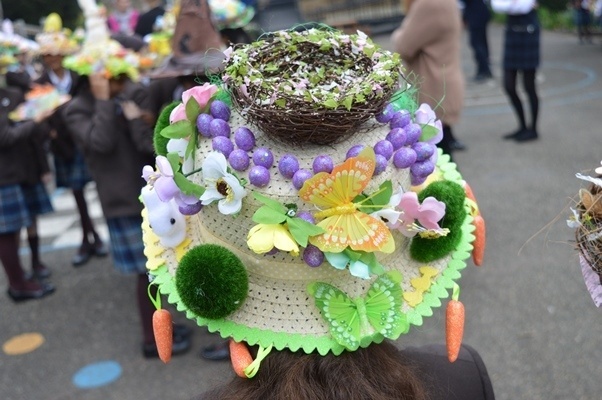 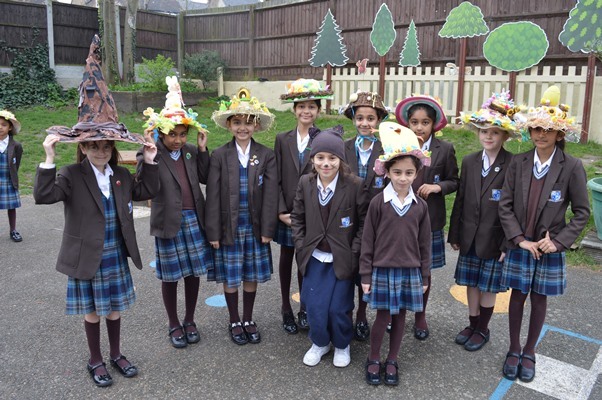 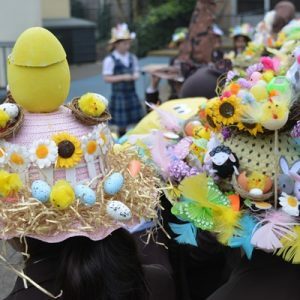 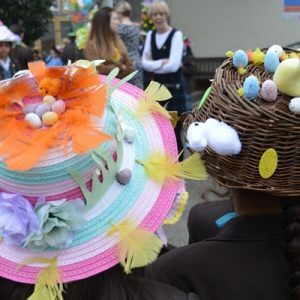 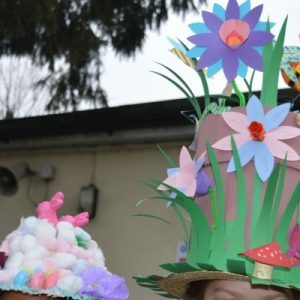 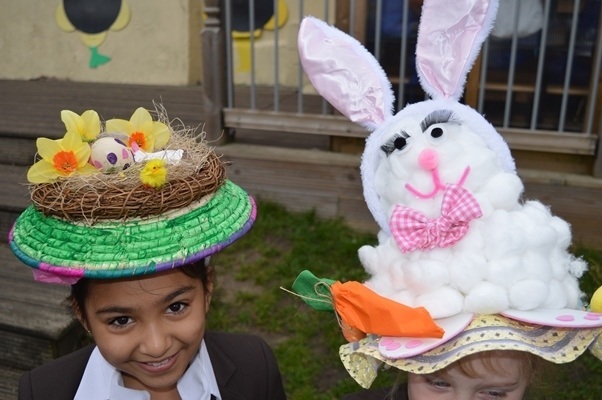 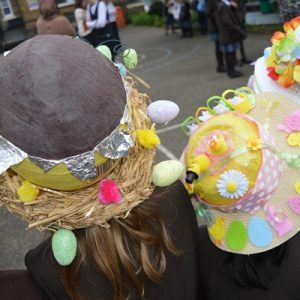 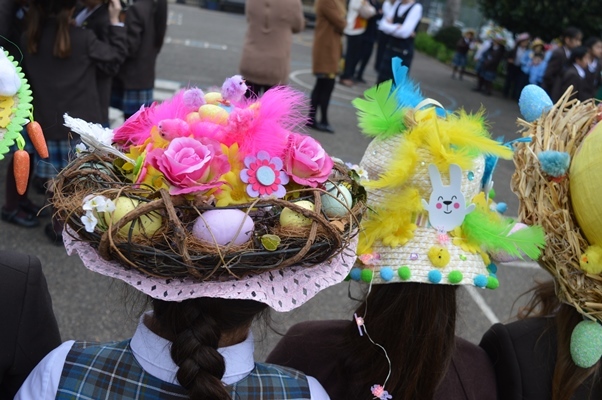 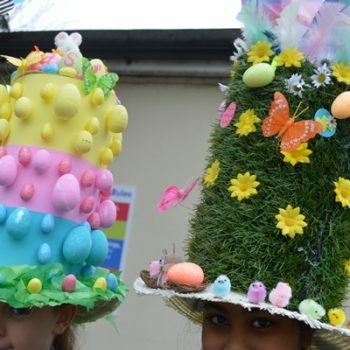 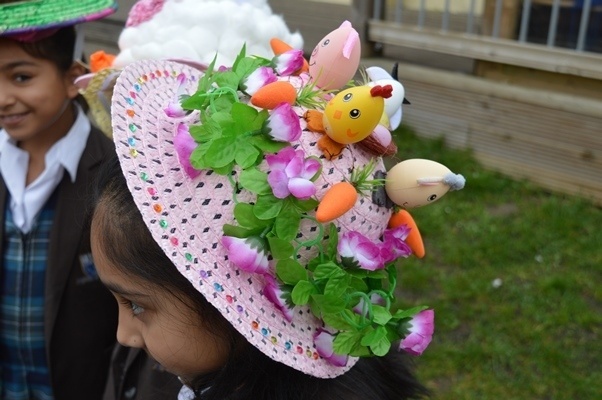 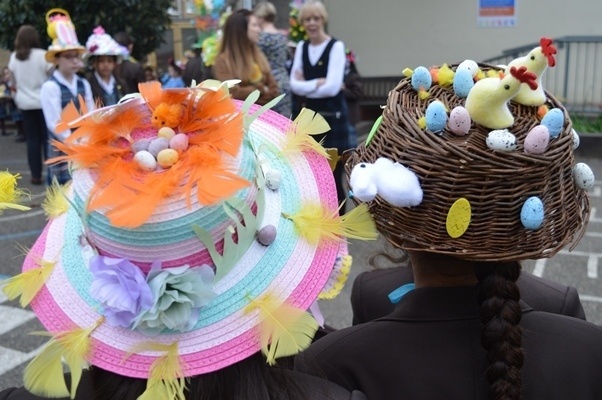 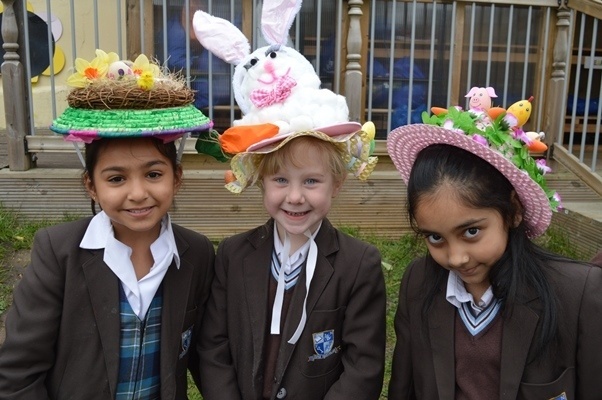 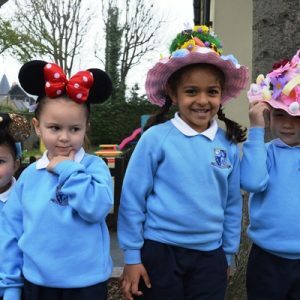 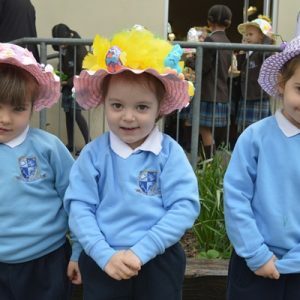 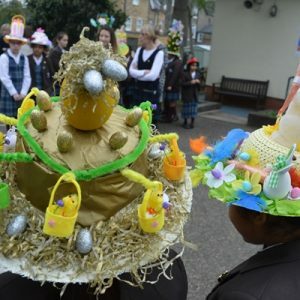 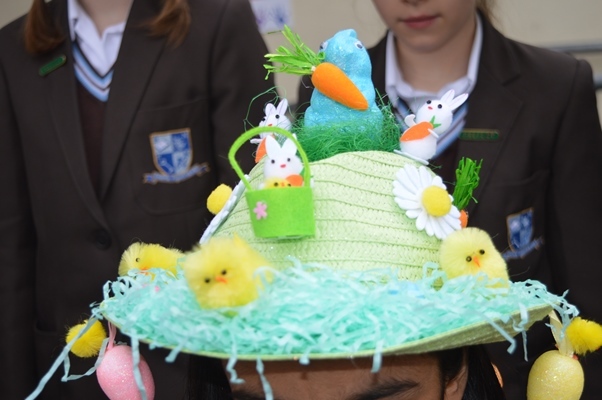 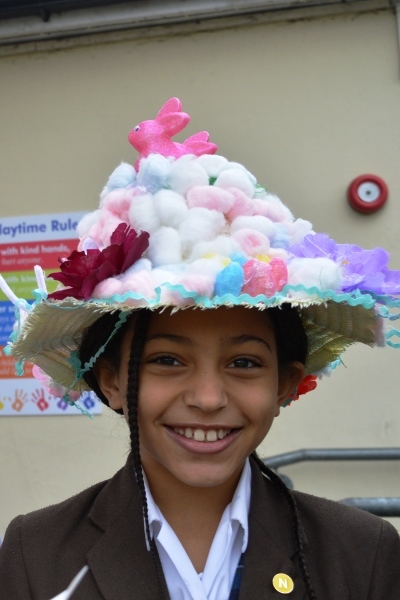 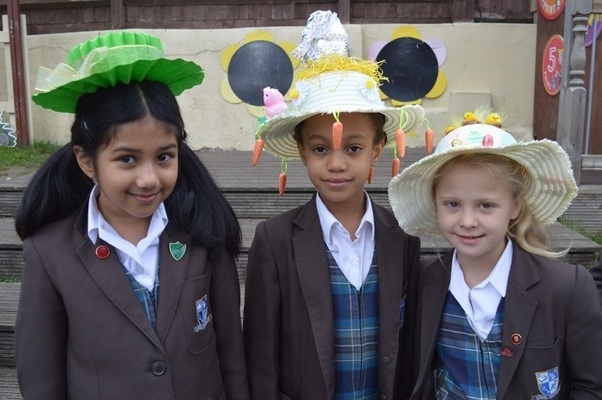 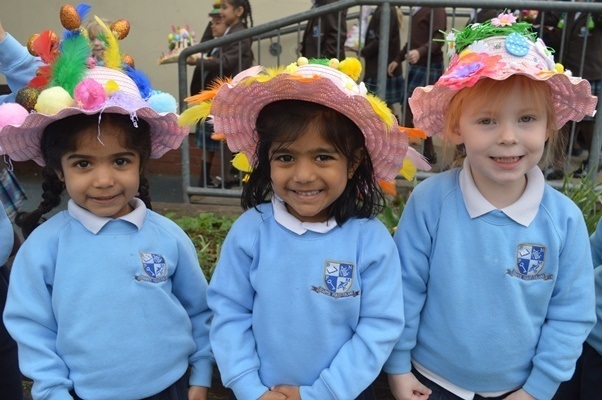 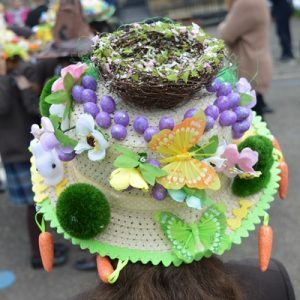 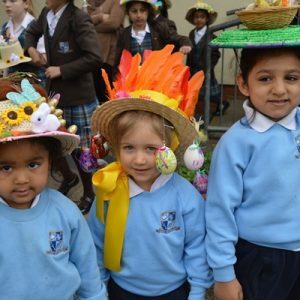 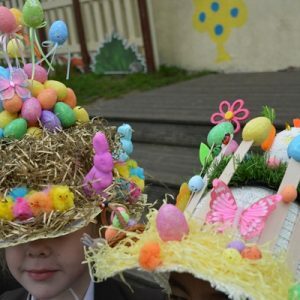 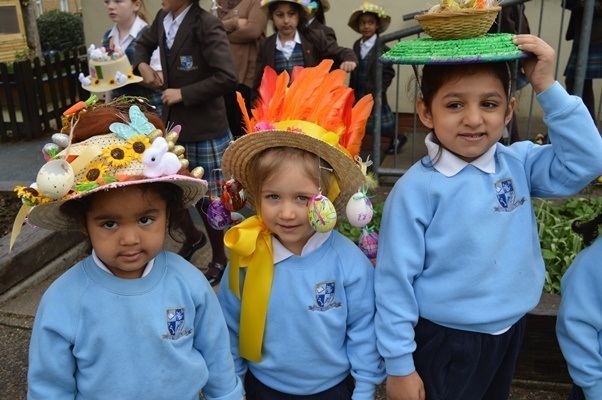 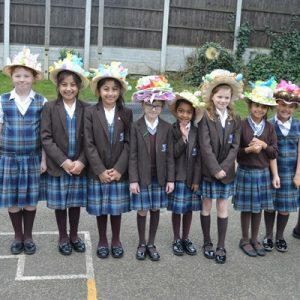 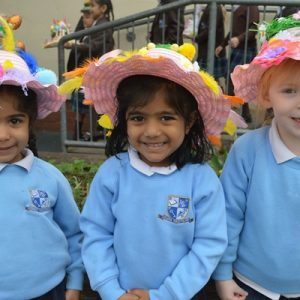 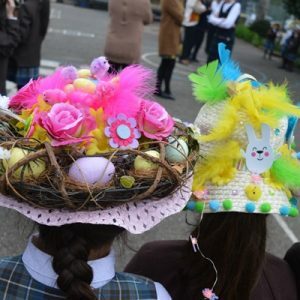 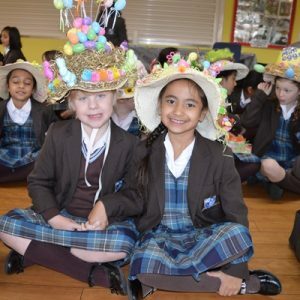 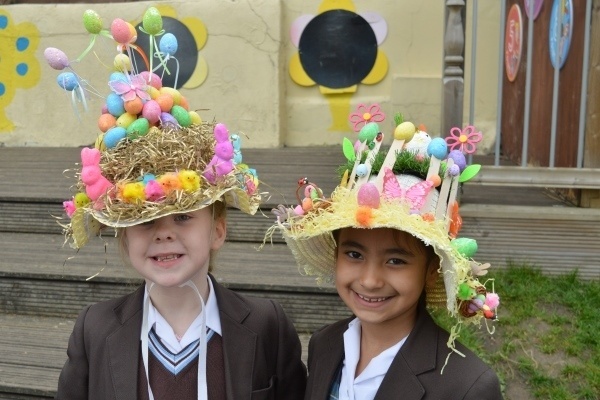 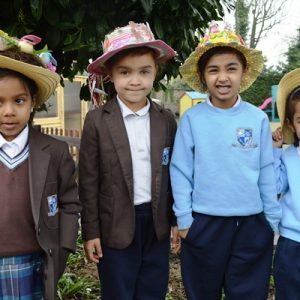 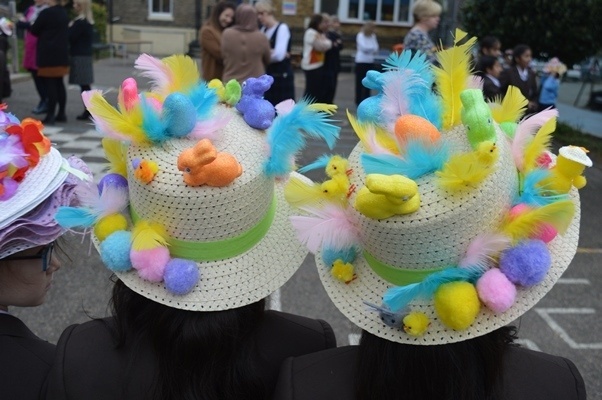 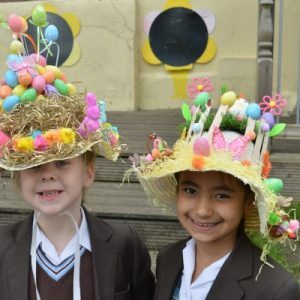 This morning the pupils at the Junior site celebrated Easter and Wear a Hat Day simultaneously with an Easter bonnet parade. 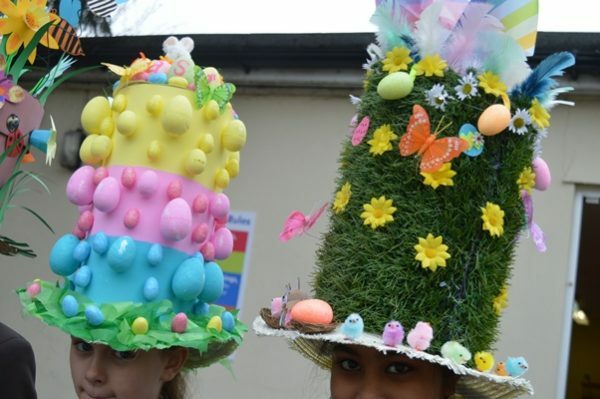 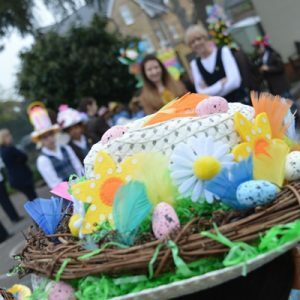 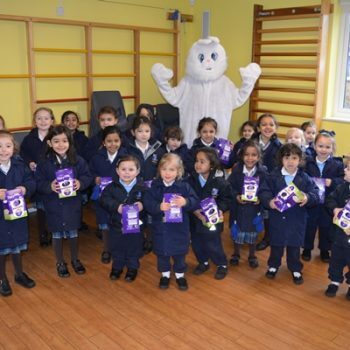 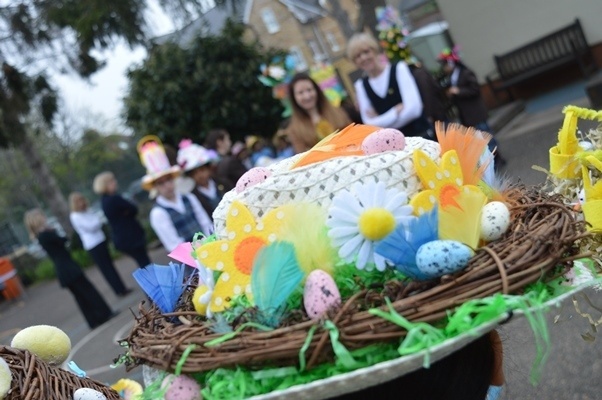 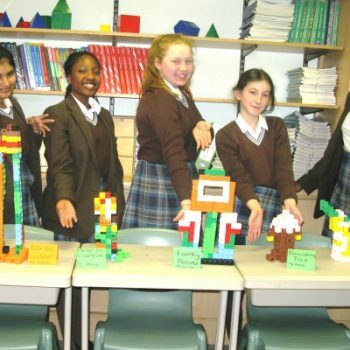 Some of the designs were truly impressive, including a giant Easter egg, a huge daffodil and the Easter Bunny himself! 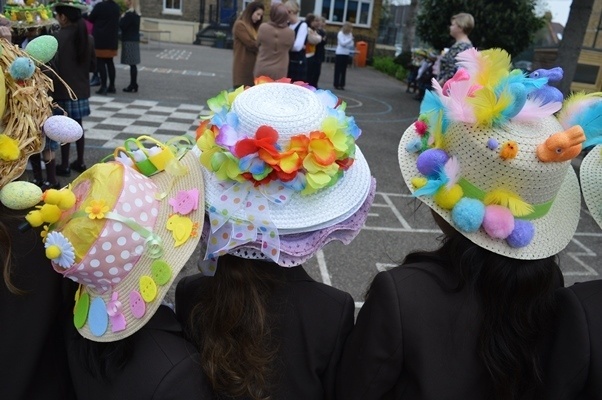 It was clear that a lot of time and effort had been invested into making the bonnets, so well done to the children and a big thanks to the friends and family who helped them out. 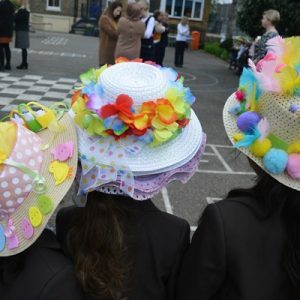 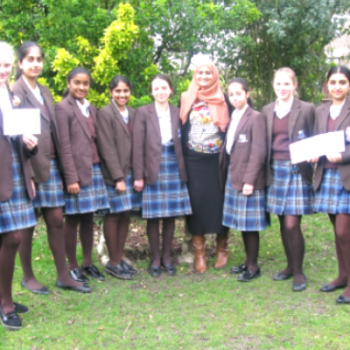 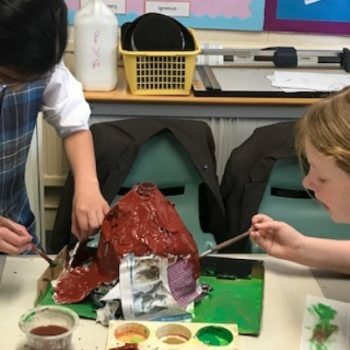 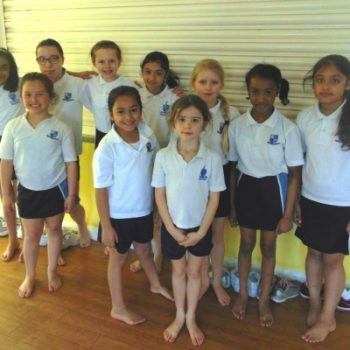 It certainly succeeded in making the school a very colourful place!